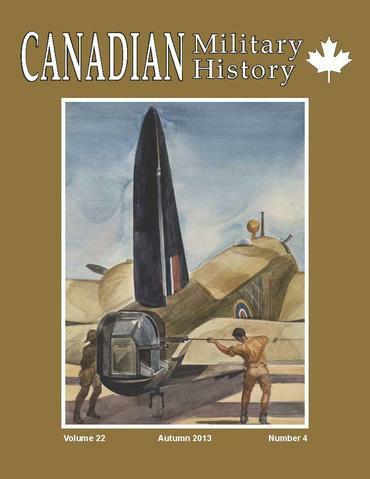 The Canadian Military History Fonds contain the published issues of the Canadian Military History Journal from 1992-2015. These journals were collected by LCMSDS over the past twenty years. The Canadian Military History Fonds contain the published issues of the Canadian Military History Journal from 1992-2015. These journals were collected by LCMSDS over the past twenty years. All subsequent issues of the CMH Journal are in digital format only and can be found at http://scholars.wlu.ca/cmh/.